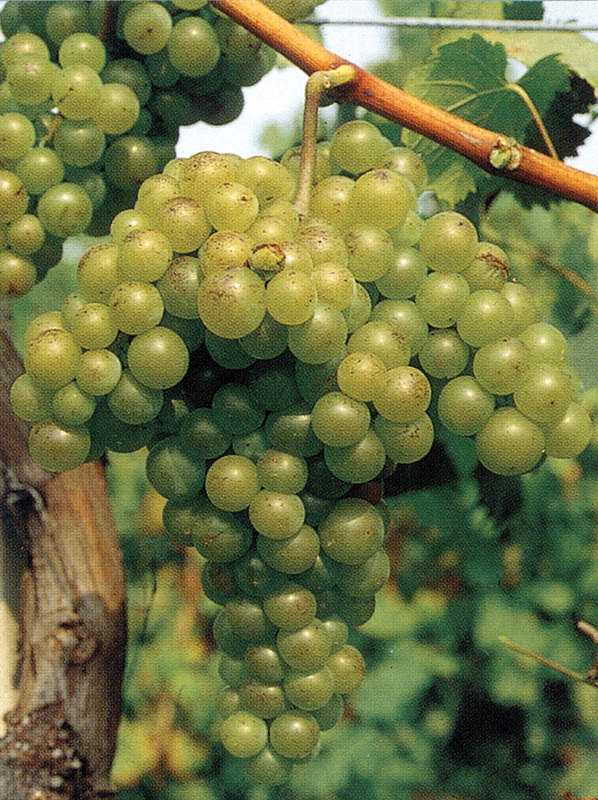 Moschato from Spina is a white wine with a huge surprise. It is among the few wines that taste completely different than what the aroma prepares you for. The initial nose is creating the expectation of a sweet wine. However the taste is something completely different. Dry, fruity yet buttery and mellow are the first impressions when it comes to taste. The vine itself is a clone from the global known Moschato, however, the original birthplace of the Cretan variety is a location called Spina, a small village, somewhere between Rethimnon and Chania in Western Crete, hence the name. An ideal refreshing summer white wine, or in my opinion, the perfect first date wine. Not strong, easy drinking, fruity flavor, a lot of promise….